Based on Shusaku Endo's 1996 novel of the same name, the film was a labor of love which took Scorcese almost three decades to bring to the big screen. The legendary filmmaker ostensibly identifies with the picture's protagonists questioning whether God even exists. 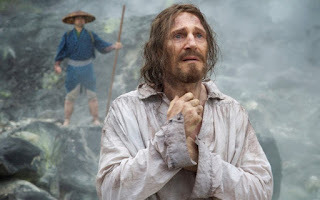 Clocking in at a patience-testing 160+ minutes, the deliberately-paced production could easily have shaved another half-hour off the final cut and still delivered the same emotional impact. 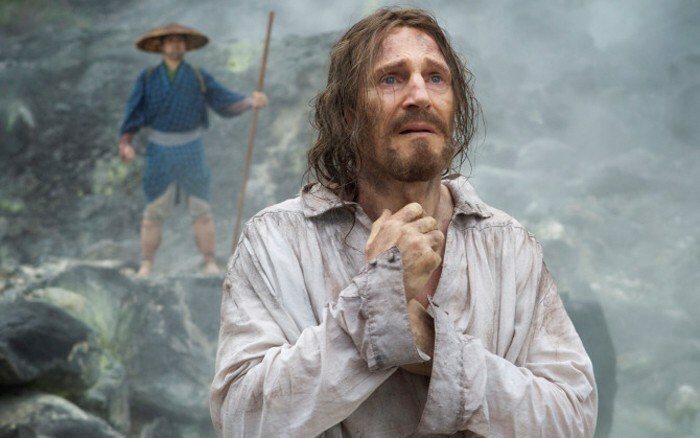 Blessed with a trio of inspired lead performances, Silence is nevertheless apt to find an enthusiastic audience among Born Again Bible thumpers.